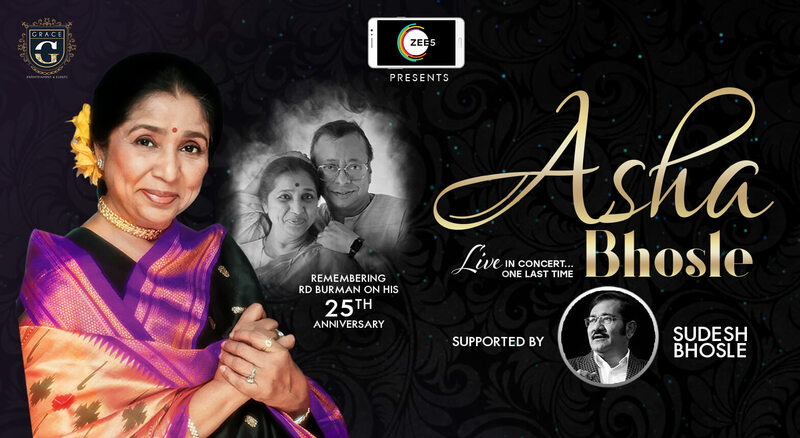 Asha Bhosle, is an Indian singer. She is best known as a playback singer in Hindi cinema, although she has a wider repertoire. Bhosle's career started in 1943 and has spanned over six decades. She has done playback singing for over a thousand Bollywood movies. In addition, she has recorded several private albums and participated in numerous solo concerts in India and abroad.